A shadowy figure stalks through a top secret missile facility while weapons-grade lounge music plays in the background. Nationalist propaganda lines the halls and the livery of gun-toting soldiers, ignored by our clandestine hero. He glides in, achieves his objective, and slips out, never intending any unnecessary harm... but not afraid to bust out the hardware or hand-to-hand skills if necessary. 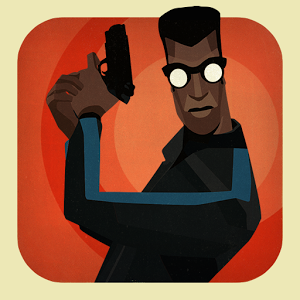 It sounds like the opening to a Connery-era Bond flick, but it also describes CounterSpy, a new PlayStation Vita port from developer Dynamighty and published by PlayStation Mobile. 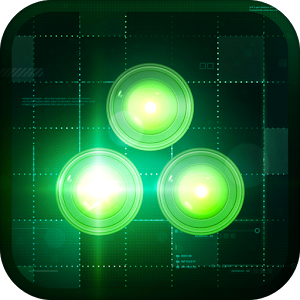 Splinter Cell Blacklist hits store shelves today for all the current consoles, and if you haven't already decided you're ready to take the plunge back into Sam Fisher's world, Ubisoft has a mobile companion title that it hopes will change your mind. No, players won't get to view the world through Fisher's eyes in Splinter Cell Blacklist: Spider-Bot, but they will get to take control of his most advanced infiltration gadget yet in a game that is still centered around stealth. I don't think much of silent films, but I tend to melt when I come across a game that successfully conveys a plot without the use of speech. 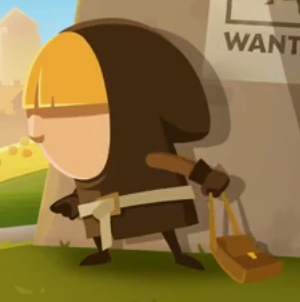 Each stage in Tiny Thief feels like a short skit, much like a single clip of Looney Tunes or Tom and Jerry, only with a feeling of continuity as you progress from one to the next. It has the look and feel of a mobile game, and it's immensely easy to pick up and play, but there's a surprising degree of depth here and an undeniable degree of love and care holding it all together. You've played Angry Birds. Regardless of how you feel about that insanely popular title, there's no denying that Rovio is one of the largest names in mobile gaming. That's why it was a big deal when they announced their Rovio Stars initiative to publish titles produced by third-party developers. Icebreaker: A Viking Voyage was the first game to come from this program, but it is currently only available for iOS. 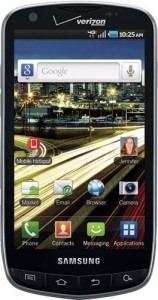 HTC's One, the phone that has people once again excited about the quietly brilliant Taiwanese manufacturer, went on sale around the middle of last month at AT&T, though at the time only its Glacial Silver variant was up for grabs. 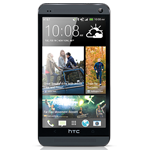 Today, AT&T added the Stealth Black HTC One to its stock. For those wondering, yes, the 32GB and 64GB models are both available, for $199.99 and $299.99 respectively (with a two-year contract). When you're a space marine, getting captured by aliens is a real drag. You don't get to shoot stuff and you have to slave away in the anathema mines! 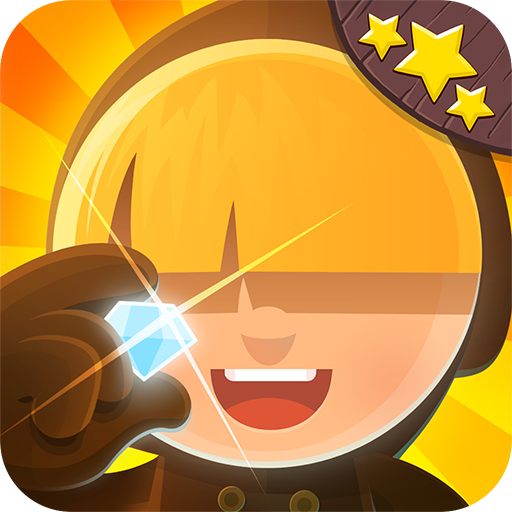 In Dynamite Jack, you get to bust out of the mines with just a flashlight and an ample supply of bombs. 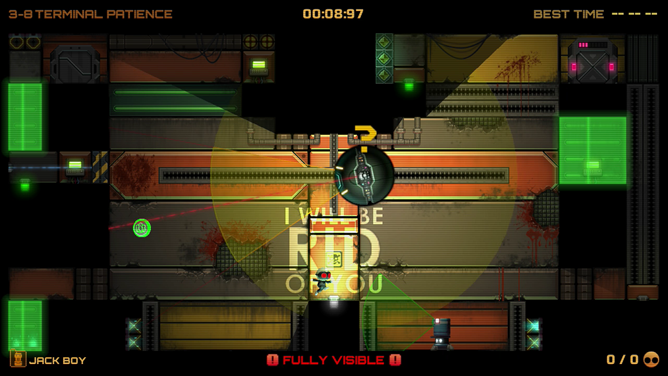 This is a top-down 2D action game, but there's a prominent stealth component that looks very cool. There are 28 official levels to complete in Dynamite Jack filled with guards, robots, and other hazards. KizStudios released a nice little adventure game called Critter Escape to the Amazon Appstore a while back, but it has now arrived in Google Play. In Critter Escape, you pretty much do what the title says. You're a critter of some sort, and you have to escape from a diabolical animal research facility. On the upside, some of the experiments offer helpful powers that improve your chances of escape. There are two control schemes: a virtual thumbstick (which is bad) and a tap and drag system (which is good). I'm not a big fan of the DROID Charge, but hey, to each his own. And apparently consumers haven't been such huge fans of the phone's notoriously high original MSRP ($300 on upgrade or new agreement), making it the most expensive subsidized Android phone to date. 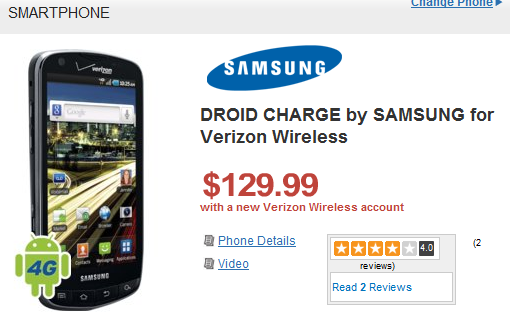 Well, Wirefly has started playing hardball, and after having dropped the Charge down to $180 a month or so back, they've gone price-slashing yet again: you can now pick up the Samsung DROID Charge for $129.99 on a new Verizon account with a 2-year agreement, or when you add a line to your existing plan (sorry, it's still $200 if you want to upgrade).